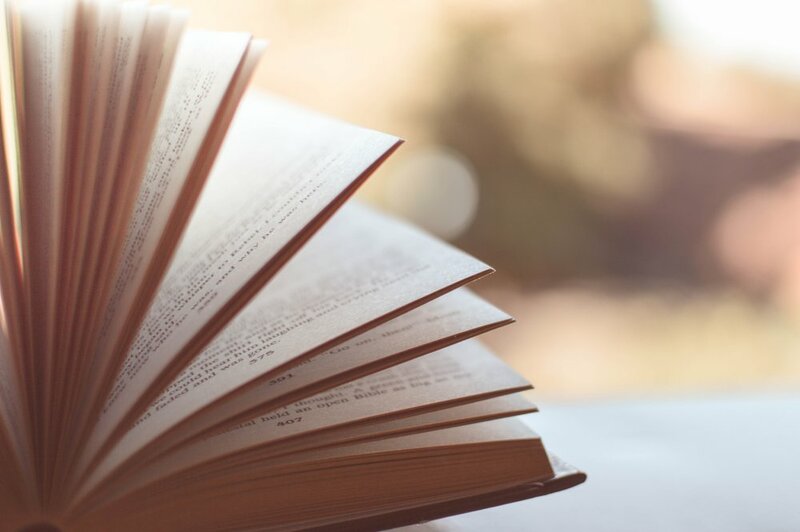 The Friends of Beatley Central Library invite you to their spring book sale, Thursday, March 18 through Sunday, March 21. Don't miss out on the opportunity to select from thousands of books, DVDs, CDs and more. Not only will you save on these wonderful deals, but the sale proceeds benefit the Friends groups, which in turn leads to more funding for library programming and events. 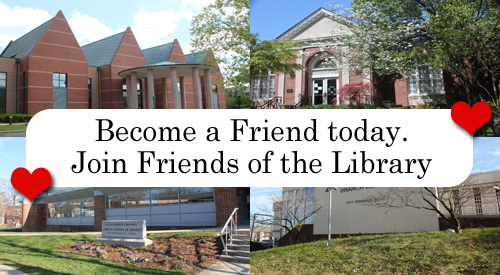 Find out more about becoming a Friends Member.